I’m happy to report that my fiancé and I finally found a decent ramen shop in the neighborhood! Daikokuya is still our favorite but it’s a hassle to drive to Little Tokyo and wait in a long line for a bowl of tonkotsu ramen most of the time. 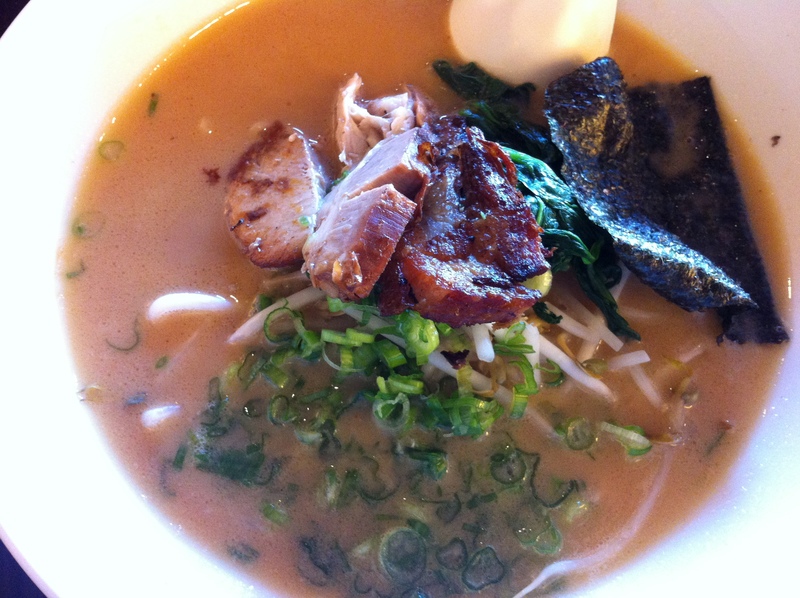 Ramen Jinya in Studio City is much closer for us and the ramen is pretty good! I ordered Hakata tonkotsu, which, I learned, is cooked slightly longer than the original Yokohama (16 hours vs. 20 hours, or something like that). I was pleasantly surprised at how light the broth came out. You might, however, feel slightly unsatisfied if you’re into a really rich tonkotsu broth. 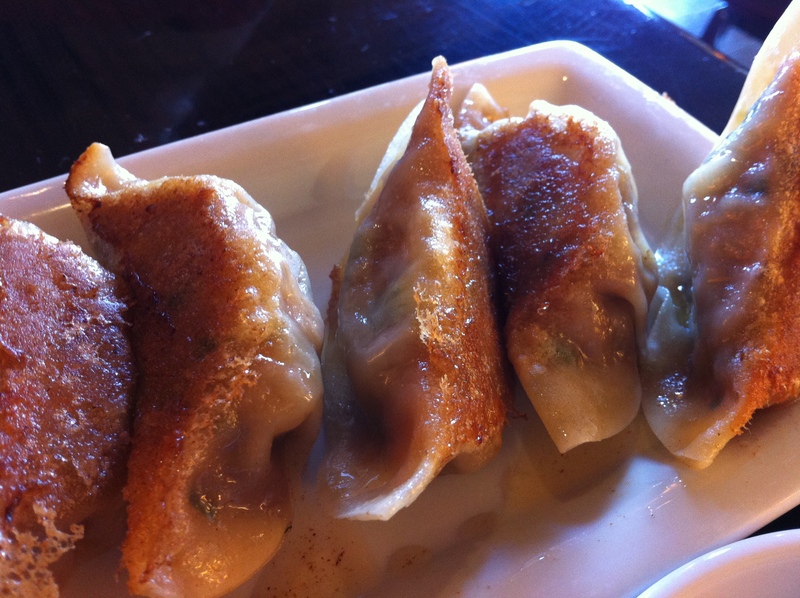 I loved the gyoza — much better than Orochon’s which seems to get raving reviews. And the pork chashu was amazing. I still think Daikokuya and Santouka offer more flavorful Tonkotsu but Jinya is definitely up there.